Ships tomorrow if you order in the next 19 hours 57 minutes. 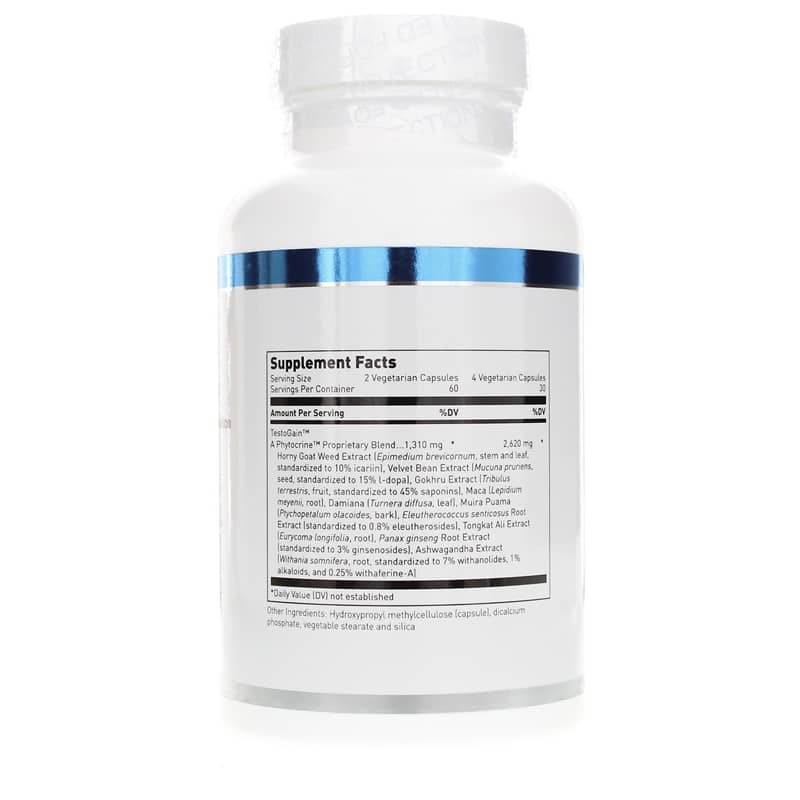 Androgenic adaptogens support proper testosterone production in both males and females. 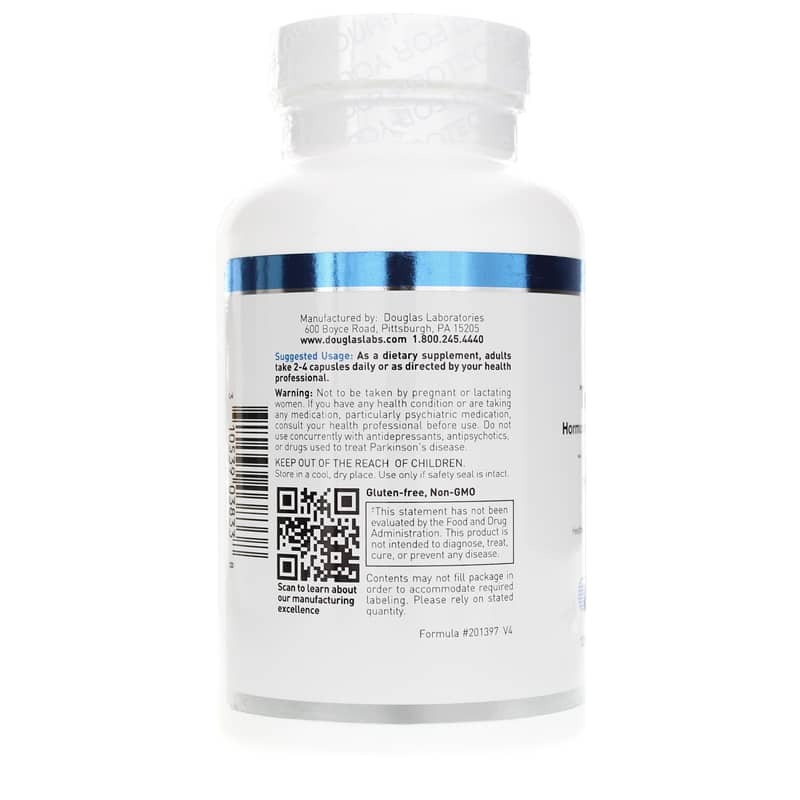 Phytoandrogens support the function of testosterone and may mimic its anabolic and libido enhancing functions*. Contains NO: yeast, gluten, soy protein, milk, dairy, corn, sodium, sugar, starch, artificial coloring, preservatives or flavoring. Adults: As a dietary supplement, adults take 2 capsules each day with food for 1 to 2 weeks or as recommended by a healthcare professional. The dose may then be increased to 4 capsules per day with food for 2 to 4 months or as recommended by a healthcare professional. After 2 to 4 months, dosage may be lowered back down to 2 capsules with food and may continue on that dosage as needed or as recommended by a healthcare professional. Not to be used by pregnant or nursing women. If you are taking prescription medications, consult a healthcare professional before use. Keep out of the reach of children. It's helped me quite a bit and the good thing about it is there are no side effects. I've used it for about 6 months now on recommendation by my ND. I feel you should not be taking this product without seeing a doctor first. My holistic doc recommended this product after we got my latest hormone test results. I have been on bio-identical hormone replacement therapy for a few years with amazing results. But if I take too much DHEA I get acne. And testosterone would surely cause that and more. 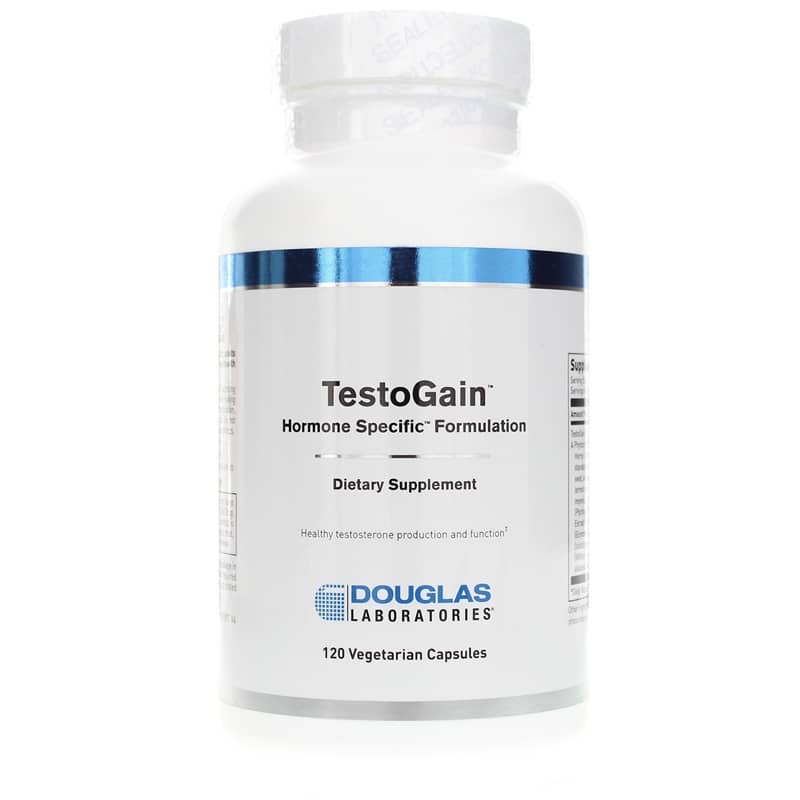 She hopes that Testo-Gain will free up more of my own testosterone (yes, women need it too!). I am eagerly looking forward to my next round of testing and will post again at that time.